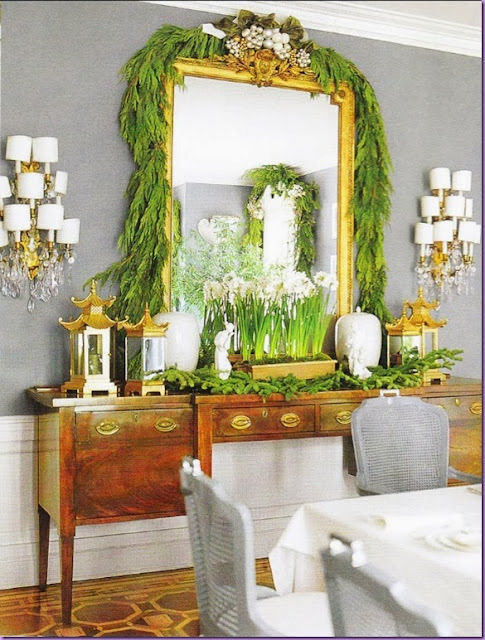 Chinoiserie Chic: Dreaming of a White Chinoiserie Christmas? 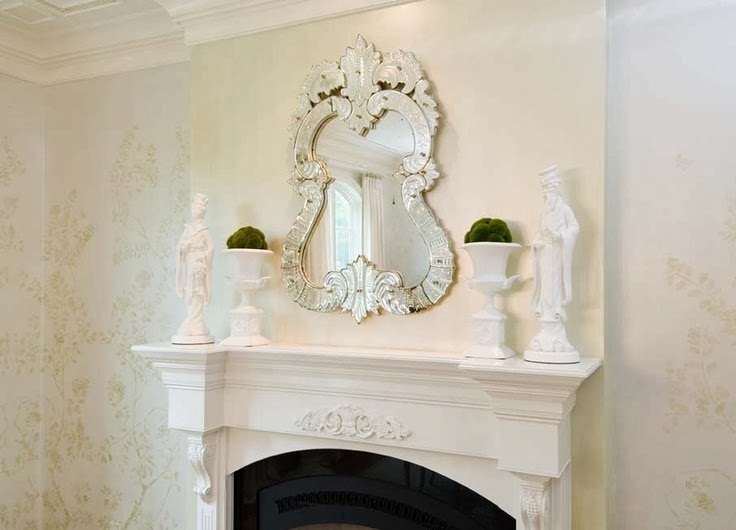 If you love to decorate with white, here are some lovely holiday decorating ideas. Blanc de Chine figurines, white garden stools, white ginger jars, and white Chinese vases are all perfect choices. Use a white Cameroon juju hat in lieu of a wreath. Thanks so much for including my white Chinoiserie room in your round up! I wasn't dreaming of a white Christmas, but I am now! Beautiful Beth. I love that bamboo coffee table as well! All are so incredibly gorgeous!